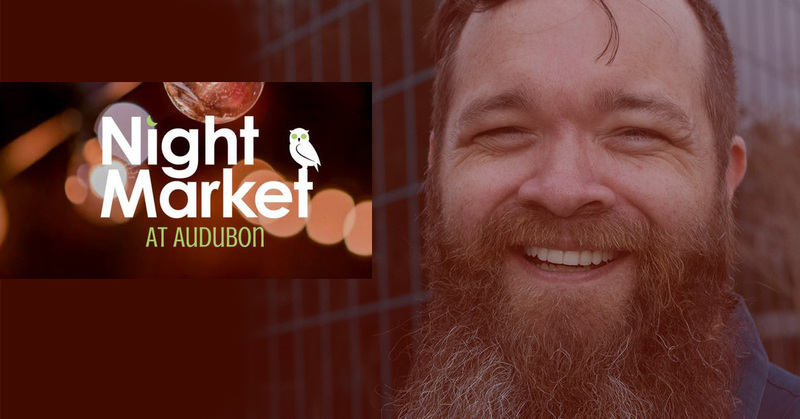 Come join us on October 7th on Night Market at Audubon, featuring locally and regionally made crafts, food trucks, vintage, art, photography and more, plus handmade curiosities and esoterica for the season, as part of our 9th Annual Zombietoberfest. The Night Market at Audubon will take place in the west Corrine plaza, in front of Park Ave CDs, The Lovely Boutique Market and others. Situated adjacent to the Corrine Drive, East Winter Park Road intersection, this market is conveniently located near Winter Park, Baldwin Park and Mills 50 District.